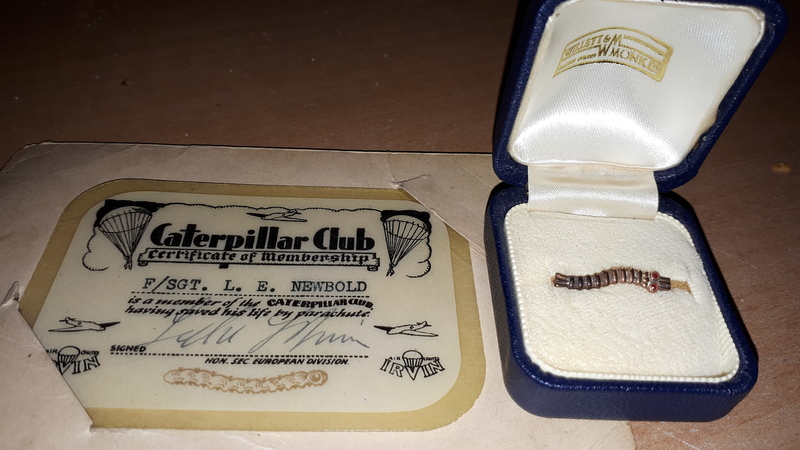 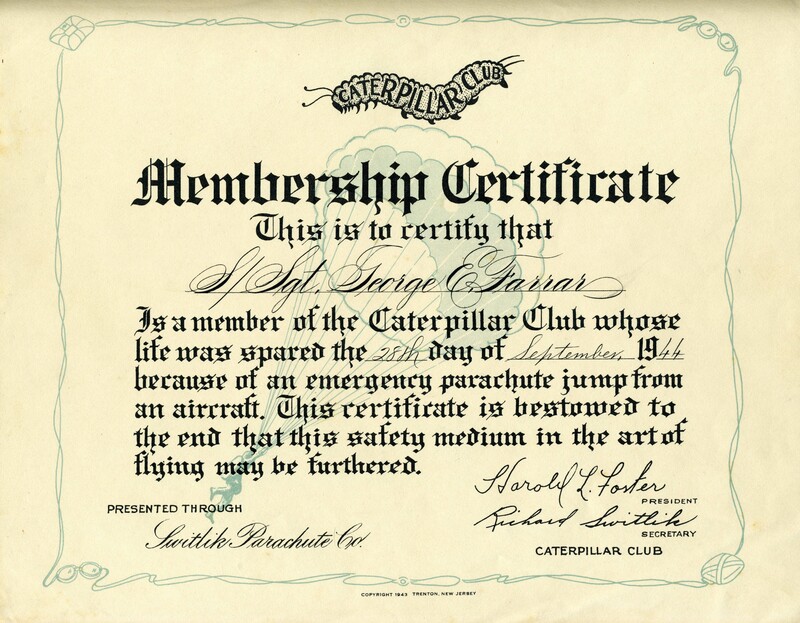 Home » My Dad - Ed Farrar » WWII » Letters & Documents » The Caterpillar Club » Why Did the Caterpillar Cross the Pond? 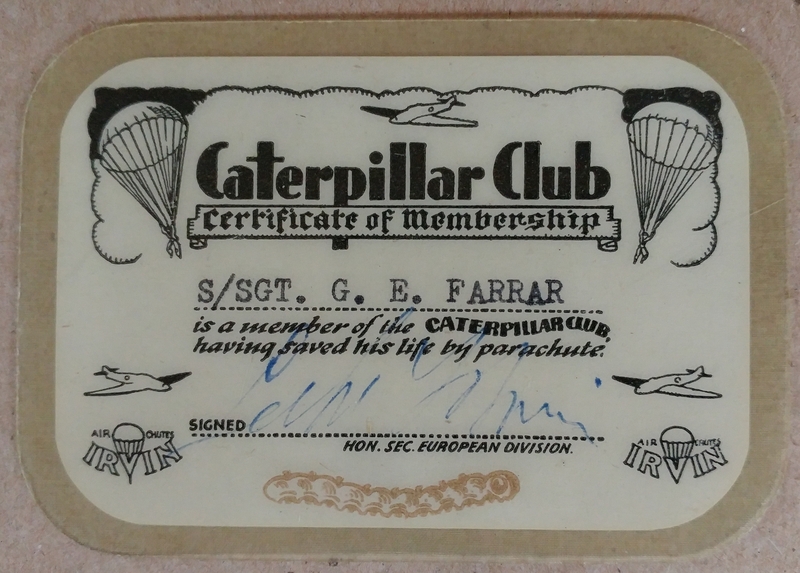 Tags: George Edwin Farrar, Irvin Air Chute Company, Lawrence Newbold, Why Did the Caterpillar Cross the Pond? 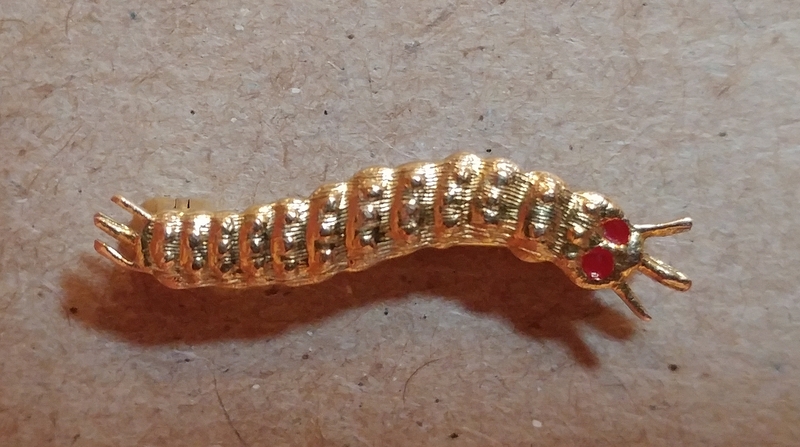 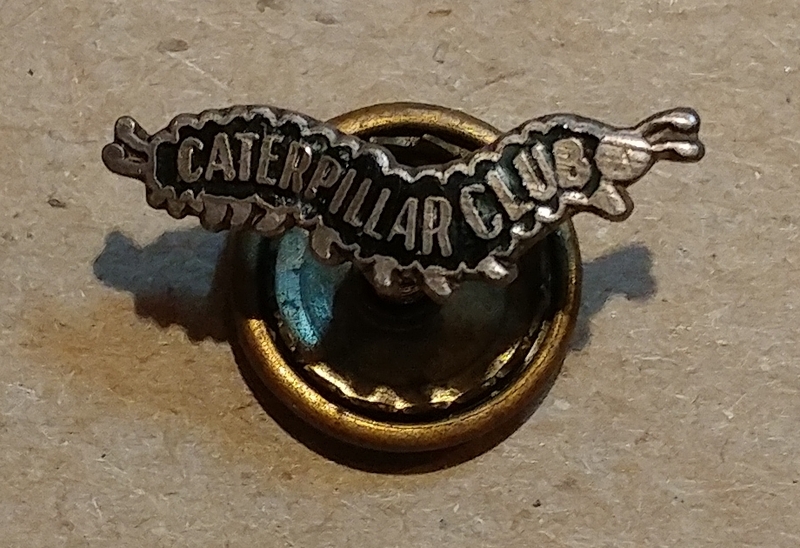 By thearrowheadclub in The Caterpillar Club on December 5, 2018 .